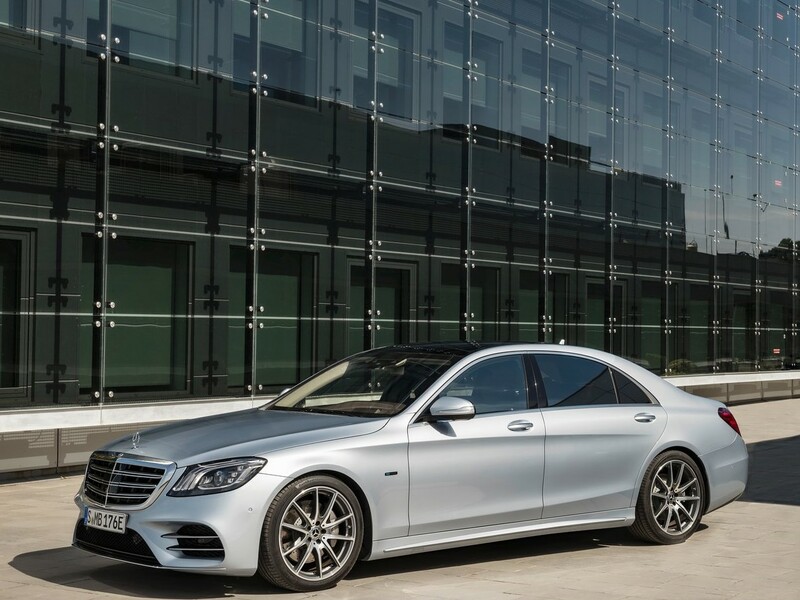 A new report surfaced on the internet and it’s about self-driving 2020 Mercedes S-Class. Next generation 2020 Mercedes S-Class will come with Level 3 autonomy and it’s more than just current autonomy. Current autonomous driving in S-Class is Level 2, which demands drivers attention while the vehicle drives by itself. The company plans to bring Level 3 autonomy to 2020 Mercedes S-Class that will allow drivers to take their eyes off the road while the car hovers on the streets. However, Level 3 autonomy demands the driver must be available whenever vehicle demands. In the right conditions of traffic, the technology can control the vehicle while scanning the environment with radars and all cameras already available in current S-Class. This is going very close to self-driving Tesla cars. While Mercedes is late at the party but its coming with its flagship product. But Tesla’s autopilot is considered to be Level 5 autonomy when equipped but the regulations allow only Level 2 automation. So Tesla is far away from it or another lobby is just not ready. Mercedes Benz is a little late to Level 3 but it will not be first from Germany as Audi already marked Level 3 system with the new A8 sedan. BMW is planning to go Level 3 in 2021 with iNext vehicle. Level 4 is also planned in 2022 for iNext where the electric vehicle will drive by almost itself. Expect the 2020 S-Class will also come up with Level 5 hardware but Level 3 autonomy features. There have been numerous spotting of next-generation 2020 Mercedes Benz S-Class with updated interior and exterior styling. By now we know that Mercedes will drop off V12 and only 4.0-liter V8 will be the powerplant for the most powerful S-Class. All new S-Class will get hybridization to V8 powerplant just like new CLS and 9-speed only automatic transmission.